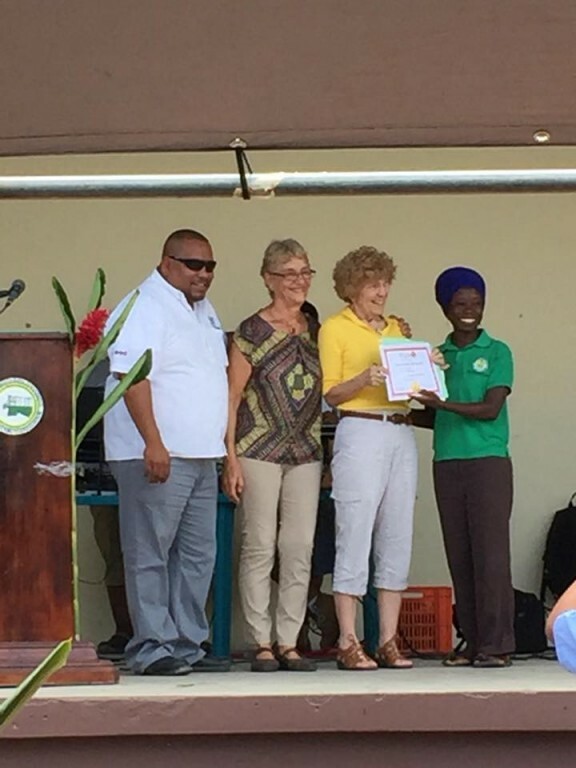 The Belize Book Industry Association (BBIA) celebrated their annual Book Week under the theme: “Read it! Dream it! 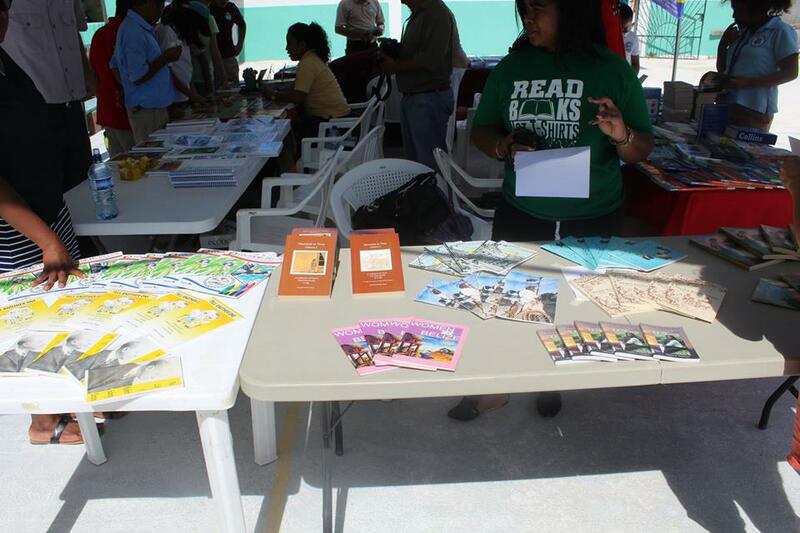 Live it!” with a “Book Fair” at the basketball court in Caye Caulker on Wednesday, April 18th. Held in commemoration of International Book and Copyright Day each year, the Association organizes several activities. 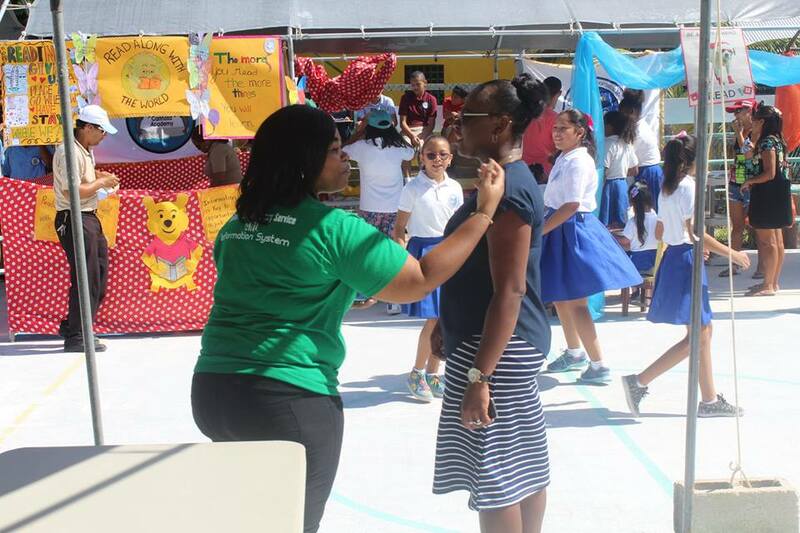 This year’s event began at 9:30AM, as residents were invited to view the several booths providing information on the importance of reading. 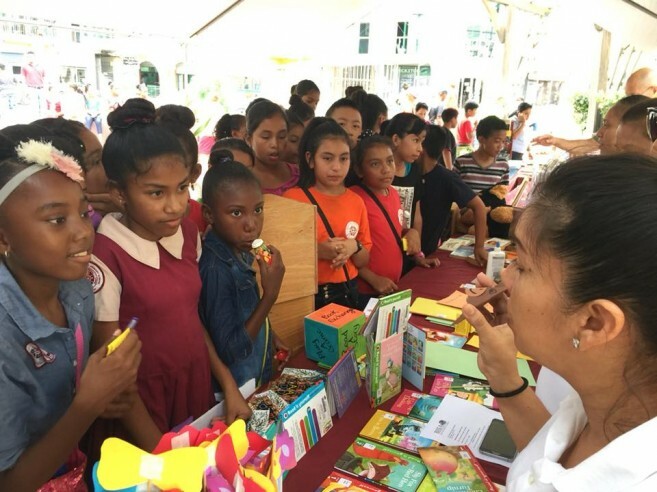 The activities were aimed at promoting the importance of reading, publishing, and copyright and also to pay tribute to authors in the book industry, professionals or volunteers. 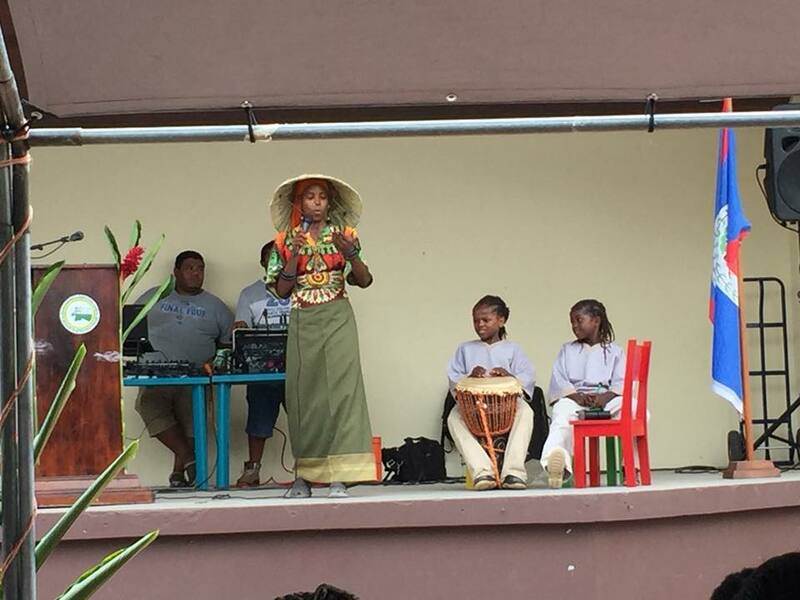 Other activities that attendees got to enjoy included cultural performances, face painting and even storytelling sessions. 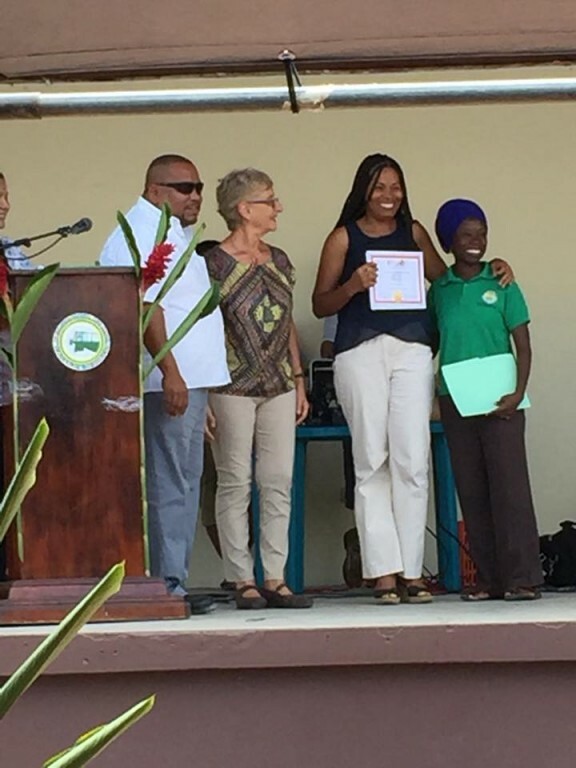 In addition to the Book Fair, the Belize Literary Prize 2016-17 winners Dino Gutierrez and Mary Parham were also awarded and were available for interviews along with 2015 BBIA Literary Prize first winner in short fiction, Ix-Chel Poot. BBIA secretary, Ruth Galvez was thrilled with the turnout of the event. 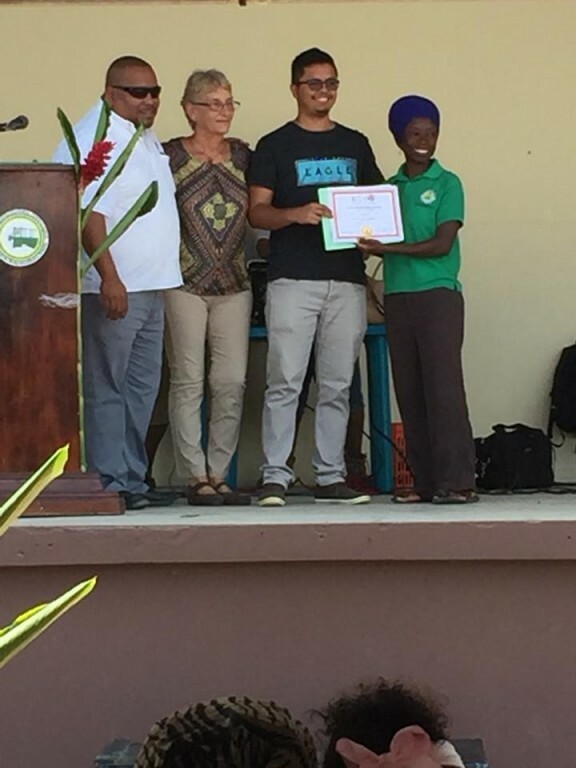 “I was amazed by the number of students and residents that came out and enjoyed the various activities offered as well as to engage in other informative discussions,” said Galvez. 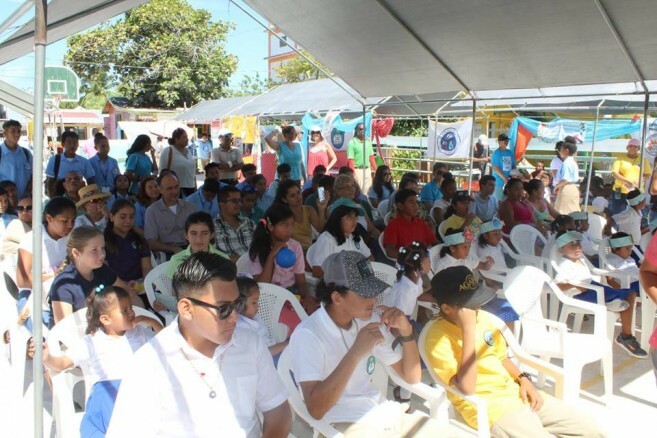 BBIA also held a similar Book Fair at the Cayo Welcome Center in San Ignacio Town on Friday, April 20th and Saturday, April 21st. World Book Day was first established in 1995 by UNESCO and is celebrated in various countries every April 23rd.